Hackers are tempting employees of high profile organisations around the world with large sums of money for insider information. This serves as yet another wake up call for Irish organisations and organisations worldwide of the increasing insider threat and that hackers will stop at nothing to gain sensitive data on companies which they can sell on the dark internet for a mini fortune. Business Insider reported earlier this month of an interview with an anonymous employee from Apple European HQ in Cork who indicated that many random employees receive emails from hackers offering them thousands of Euros for insider company information and user login details. The source also indicated that hackers were only approaching employees of a certain level or grade of calibre. New employees or employees that have moved to a junior managerial position. Long term employees were deemed to be less open to these sorts of bribes. While Apple continues to spend a considerable amount of time and money on its security systems and procedures, this manner of approach does suggest that the attackers perceive some weakness in their organisational structures. 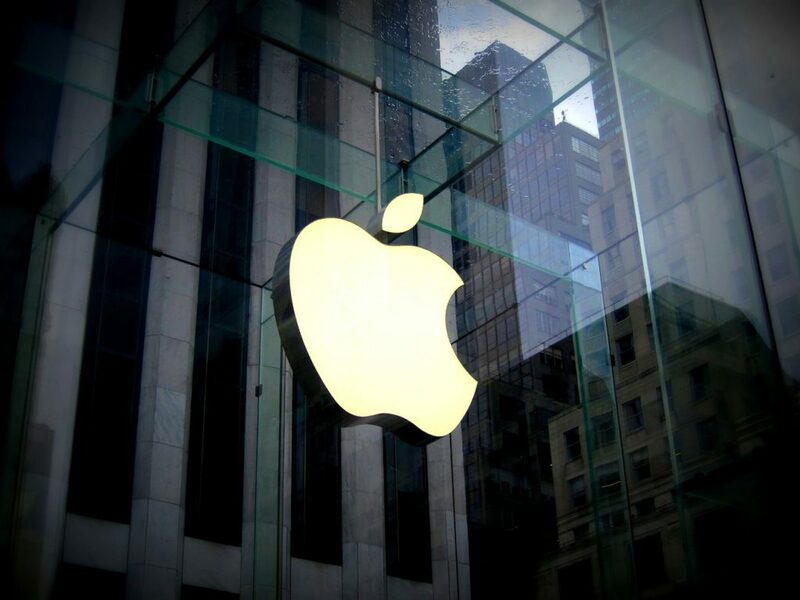 As a result, it is also reported that Apple has developed a particular employee development program in response to hackers request for insider information. It is not clear who would be behind such overtures, nor what kind of information they would be seeking to access. However, it does come not very long after a number of reports that suggest that insider threats are a growing factor in cybersecurity risk analysis worldwide. ← Yahoo! Hackers caught with their hands in your cookie jar.